Decorus is a specialist flooring installation and restoration company covering Solihull, Birmingham and Coventry. 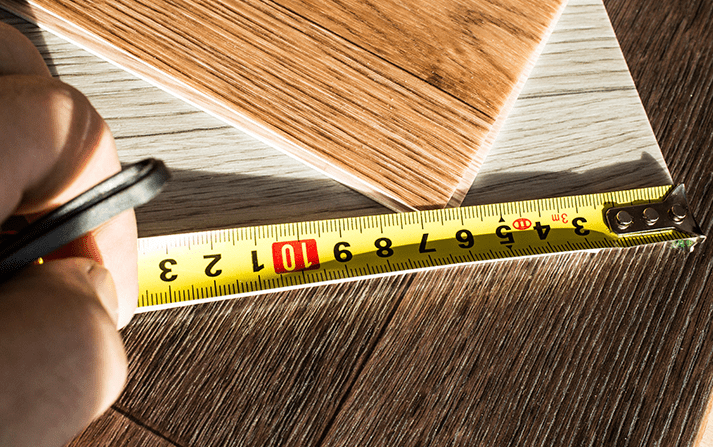 Providing a full range of fitting and installation services for many types of flooring, we source Solid Wood, Engineered Wood, and Laminate Flooring to meet all of your flooring needs. We also specialise in Pre-finished and Unfinished Herringbone, Luxury Vinyl Tiles (LVT), Underfloor Heating and Sand & Sealing. Providing a timeless finish that adds a touch of distinction to any décor. 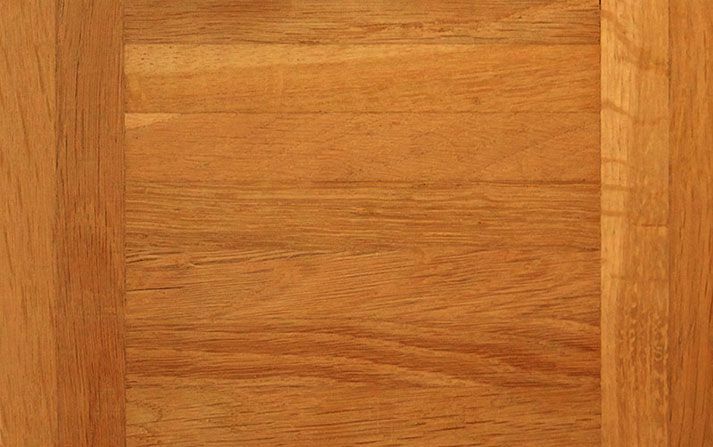 Enhance solid wooden floors that have seen better days. 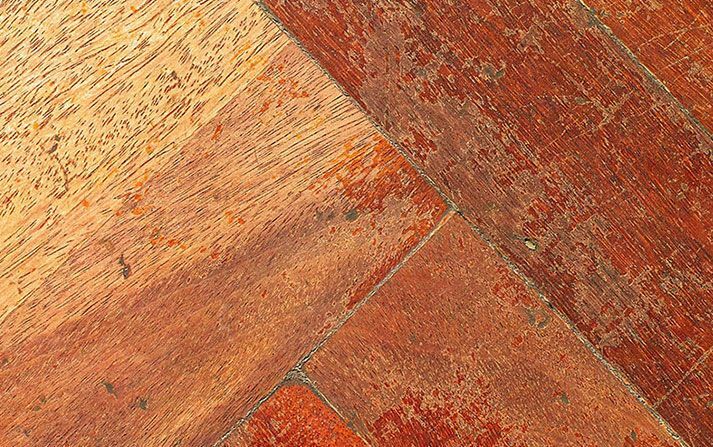 We install parquet, prefinished and unfinished herringbone flooring. The quality of the work and the attention to detail by the company in preparing and laying the floor is of a very high standard and we would recommend the company to anyone considering having wood flooring in their property. Fantastic - extremely quick, experience shows. Really nice people too. 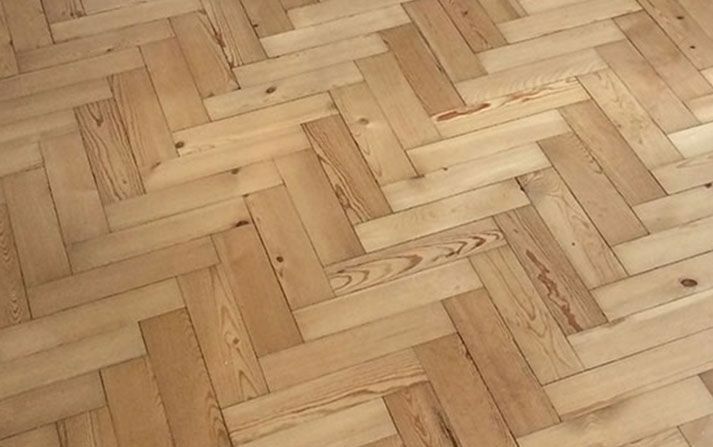 They did a beautiful job on my pre-finished, engineered herringbone parquet which is something many people won't touch and I will be recommending them to my friends and family. Give them a call, you won't go wrong. Decorus fitted three wooden floors in our house, their service was excellent. They were efficient and very tidy. A first class job! Carl and the team at Decorus fitted our solid wood floor last year. They cleaned up and hoovered after themselves and did a great job with our not-entirely-square room! I can't fault them and would definitely use them again. An increasing number of domestic and office properties are benefiting from the many advantages electric underfloor heating can bring.